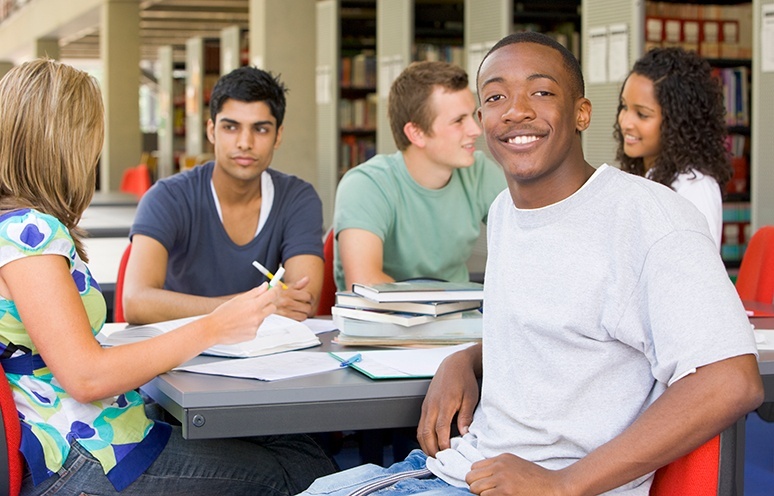 Fayetteville State University Realized an 11.5% Cost Savings In Their Printing Budget! Celebrating our Sesquicentennial will be a testament to the tenacity of the spirit of seven black citizens and the black community of Fayetteville who established and supported the Howard School on November 29, 1867 for educating black children. FSU's leadership team is dedicated to fulfilling the University’s educational mission and research efforts. Our goal is to advance a vision for the University’s future and sustain its tradition of academic excellence. The Office of Admission at Fayetteville State University had a very serious problem with lost documents and providing timely notification of admission decisions. The current time for decision notification was approximately two weeks via snail mail. Documents were also being lost or misplaced, since the current system was paper-based and required an extensive manual commitment to the process. We spent time with their admissions staff to experience their current workflow and to learn specifics regarding what they perceived their immediate problems to be. We were able to identify bottlenecks and design several solutions using our admissions software platform that would streamline their current workflow. We removed unnecessary steps in their current process to allow for a more productive, efficient and accurate outcome. Specific modules were integrated into the software and adapted to meet their decision notification needs and to severely reduce their lost document rate. The decision notification process was reduced from two weeks to 48 hours. The lost documents percentage was reduced by 90%. FSU also realized an 11.5% cost savings in their printing costs due to the implementation of our software and add-on modules.